OKAWARA MFG. Answering your drying needs with cutting edge technology and passion in what we do. Answering your drying needs with cutting edge technology and passion in what we do. Technology video with audio and other videos available here. We are an engineering company specializing in drying solutions. The society is revolving at dizzy pace. 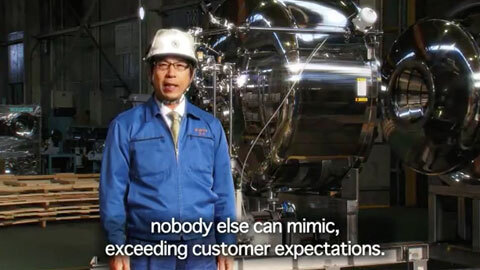 Okawara will continue to deliver products by satisfied each customers individual needs safely, efficiently and speedily. We determined to be engineering company and creates environmental friendly products customers can use with complete peace of mind with ten, twenty or more years into the future. 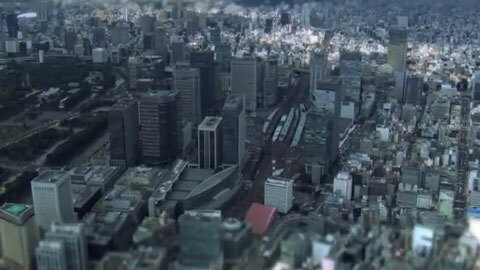 This video is meant to be an overview of the company. 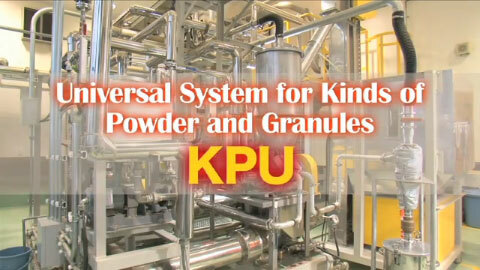 We would like to introduce to the Universal System for Kinds of Powder and Granules, KPU. KPU, the Universal System for Kinds of Powder and Granules, is a system for continuously and instantly sterilizing various kinds of powder, cut products and granules. This system is employed moist heated sterilizing method which is used safe super heated steam. Materials are sterilized by being evenly heated with the air flow by the super heated steam. Furthermore, the short time treatment can be reduced deterioration in color, taste and flavor of the materials. KPU has three features: Super heated steam with big thermal energy is killing E coli, common viable cells and thermoduric cells and various other bacteria. As a heating time is a short as a few seconds, quality deterioration in color, taste and flavor materials can be minimized. The simple structure allows easy cleaning, also, drying after cleaning can be done with the inline heater. With these features, this system is user friendly system that can be sterilizing wide variety of powder and granules. Now we would like to explain the structure of the product. The structure is simple, with a high pressure rotary belt, high pressure cyclone and piping. A certain matter of the materials are continuously infected into the hopper. Then materials are set to the high pressure rotary belt. The high pressure rotary belt has a special structure and conceal the atmosphere and heated sterilizing line. This is one of the most important components in the system. On model KPU, various kinds of powder, cut products and granules are sterilized continuously and instantly (four to five seconds) , using superheated steam. Copyright (c) 2008-2017 OKAWARA MFG.CO.,LTD. All Rights Reserved. Reproduction without permission of photographs and texts appearing on this Web site is prohibited.